We Buy Houses in Springfield, NJ AS IS with CASH! GET CASH FOR YOUR SPRINGFIELD HOUSE! 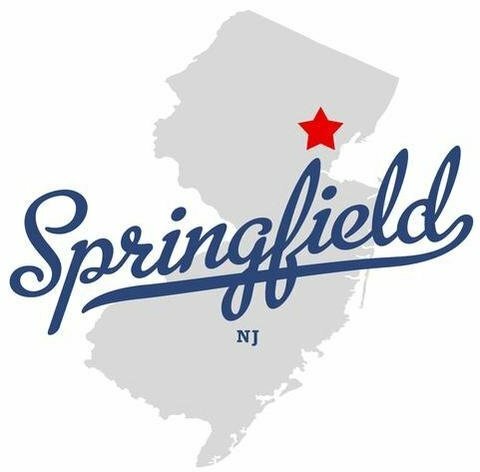 We Buy Houses in Springfield, NJ! 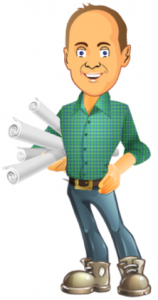 We Buy Any-and-All Springfield, NJ Houses…As-Is! We’ll know very quickly if we can help you, and unlike selling through an agent, you don’t have to wait to see if the buyer can get financing… we’re ready to buy your Springfield house right now!